On December 4, 2000, the UN General Assembly declared December 18 to be International Migrants Day. 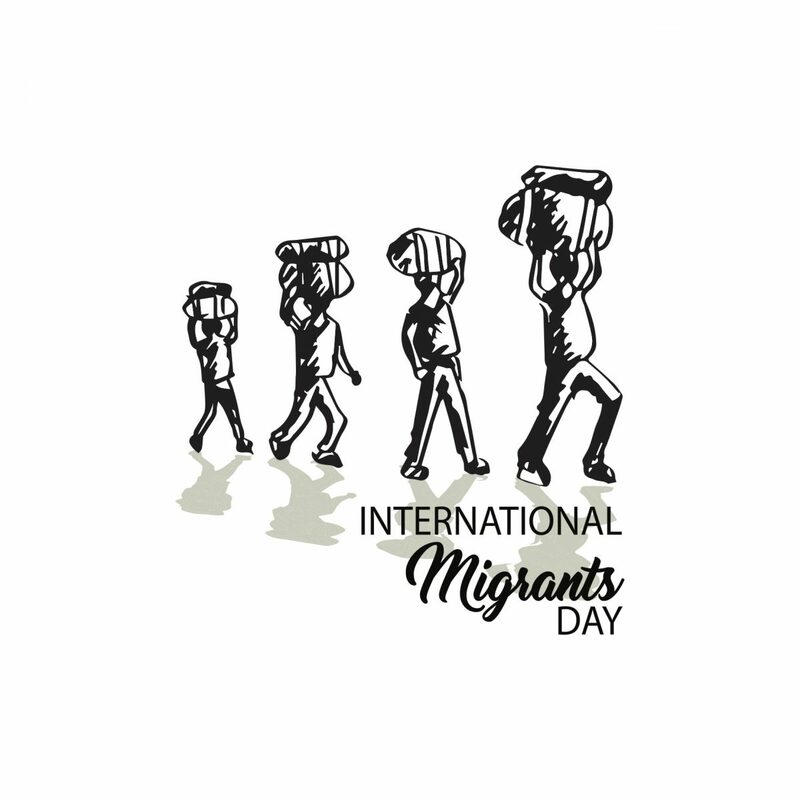 The day marks an opportunity to draw attention to the contributions of migrants and to the need to promote and protect the rights of all migrants. God who is with us always, we pray for those who migrate from their homes to another country, seeking work and a better life for their family. Comfort them when they are lonely and rejoice with them when they receive a generous welcome in a new land. Remind us of the economic, social and cultural contributions migrants make to societies everywhere. Give us a greater awareness of the migrants in our midst: agriculture workers in Canadian fields and greenhouses and live-in caregivers tenderly caring for children. May we be ever mindful of migrant workers around the world who are away from their families and communities this advent and Christmas. Challenge and help us to welcome migrants and advocate for them so that all may be treated with equal dignity and respect. This we pray through Christ our Lord.